Free for open source projects, our CI environment provides multiple runtimes (e.g. Node.js or PHP versions), data stores and so on. 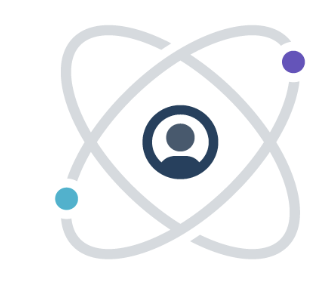 Because of this, hosting your project on travis-ci.com means you can effortlessly test your library or applications against multiple runtimes and data stores without even having all of them installed locally. With faster deployment cycles, a hundred competing priorities and tight deadlines to juggle– your team has a lot on their plate. Uncover and focus on the critical issues impacting your team, avoid software pitfalls and ship with confidence. Why do developers choose Travis CI? Why do you like Travis CI? Why do developers choose bitHound? Why do you like bitHound? What are the cons of using Travis CI? What are the cons of using bitHound? How much does Travis CI cost? How much does bitHound cost? What companies use Travis CI? What tools integrate with Travis CI? What tools integrate with bitHound? 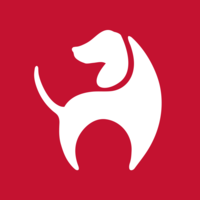 What are some alternatives to Travis CI and bitHound? In the past we used to run Jenkins. The build server always had weird issues and was a pain to maintain. Travis is a great solution for CI. Their Debug build features makes it trivial to figure out why your build broke. The integration with Github is also very slick. One thing they could improve is the documentation on the .travis.yaml format. All in all, great company and very responsive supports. Over here at getstream.io we're a fan. Keep up the good work guys! Travis CI is our pillar for automated deployment, pull request testing, auto-merging (for non-mission-critical projects), and build testing per commit / release. It is highly configurable, super cheap, and extremely robust (supports every language and configuration we've thrown at it). While we usually run tests before commits, Travis goes further and tests with different Python versions and different database backends. It works great, and, best of all, it is free for open source projects. Travis CI builds and tests every commit. It's also used to deploy Buildtime Trend as a Service to Heroku and the Buildtime Trend Python library to the PyPi repository. Travis CI is critical for Linux and macOS CI tests for the Powershell module. Travis runs the same tests we run in AppVeyor in parallel.